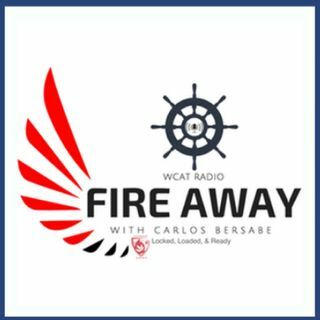 Fire Away 44, Carlos Bersabe interviews Ethan Wersland aka Catholic_Armory on Instagram about his discernment journey. Ethan is 18 years old and is open to answering the call to Holy Orders when the spiritual battlefield seems to be at a fever pitch! There aren't too many who are willing to say "Yes, Lord" during this time of modern scandal. True bravery is needed, and Ethan has the virtue of fortitude in spades!